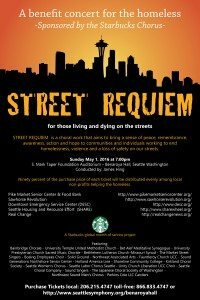 A benefit for Seattle nonprofits: Starbucks Chorus on May 1st. Seattle has thousands of people living on the streets. A “One Night Count” of homelessness in Seattle tallied about 3,700 sleeping outside and another roughly 3,200 using emergency shelter services. Those people using shelters may find themselves sleeping inside on a floor, or upright in a chair for the night. They may have a cot or not. Under some circumstances, they worry about bed bugs. My own client-base is largely homeless and I hear these stories all the time. Seattle Mayor Ed Murray declared a homelessness state of emergency. The Huffington Post reported on the Seattle homelessness crisis here. 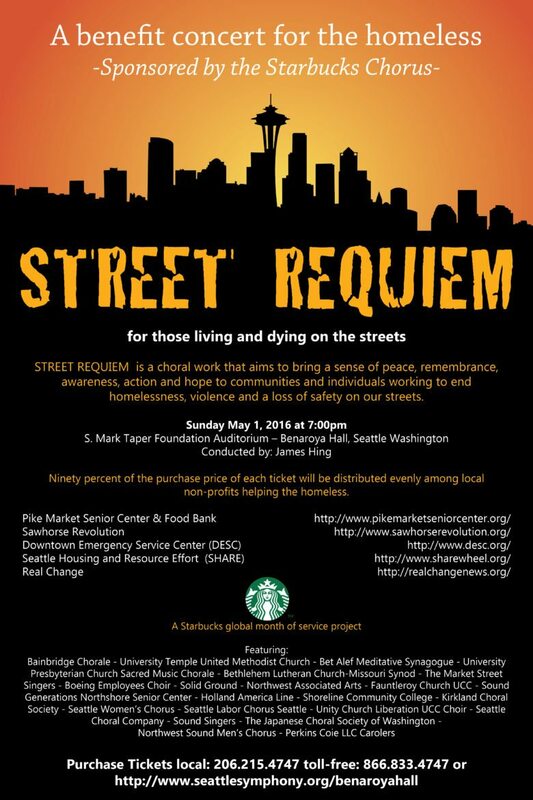 Seattle Choir Presents Street Requiem. I hope to see you there. I’ll definitely be there. #ExtraShotOfGood – Starbucks partners replanting trees. Your help is needed! Adorable Starbucks Truck: Full Menu, Cold Brew, Mobile Order & More! Get Out Your Sharpies! 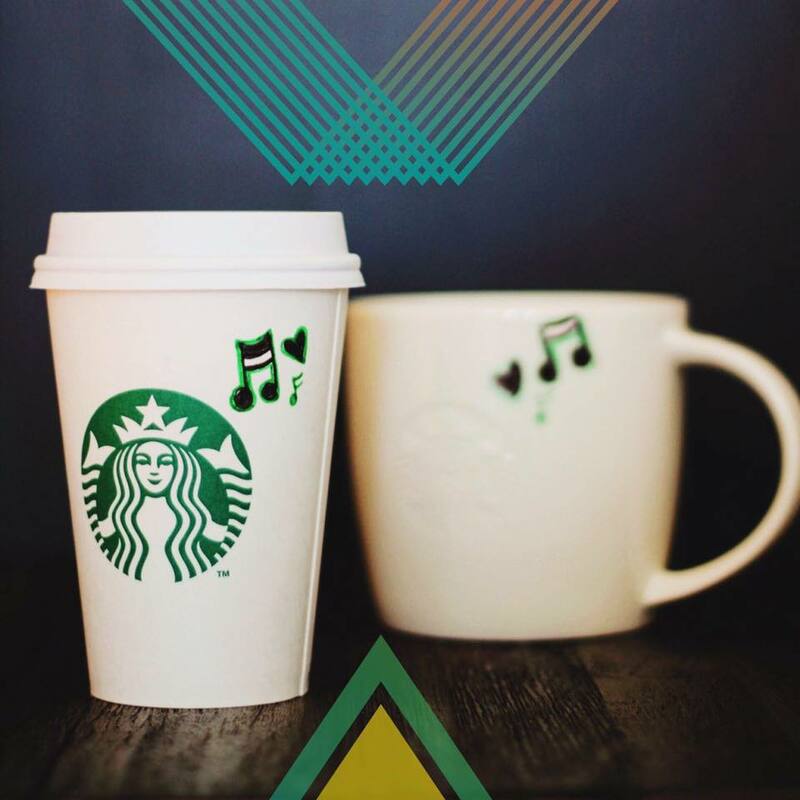 The Starbucks #WhiteCupContest is here. Let’s #RaceTogether. Starbucks Leads a Race Dialogue. I would love to be able to see this group perform!! @Lisa – Wish you could be there with me!